VIRGINIA BEACH, VA. (Dec. 8, 2015) – Advanced automotive technologies and safe driving habits can help older motorists remain behind the wheel longer into their lives, according to two new studies by the AAA Foundation for Traffic Safety and the University of Michigan Transportation Research Institute. These findings are important because a record 36 million adults ages 65 and older drive in the United States and this number is expected to increase substantially over the next decade. 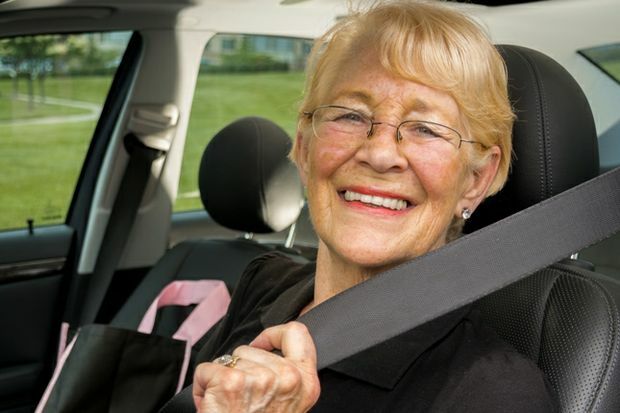 Recent Foundation research has found that seniors who give up driving are almost two times more likely to experience depression and nearly five times as likely to enter a long-term care facility. There are currently 1 million Virginians 65 years of age and older, and that number will swell to 1.3 million by 2030. For those drivers, maintaining their knowledge and “behind the wheel” skills are critical to road safety. Toward this end, in January of this year, the Virginia Department of Motor Vehicles (DMV) revised the length of license renewal for individuals over 75 years of age, AAA explains. These drivers are required to renew in person every five years. In order to further help seniors chose the right vehicle; AAA has updated its Smart Features for Older Drivers tool to include 2015 makes and models. This resource can help seniors identify vehicles with features that optimize their comfort and safety. AAA provides comprehensive information on senior driving at SeniorDriving.AAA.com.